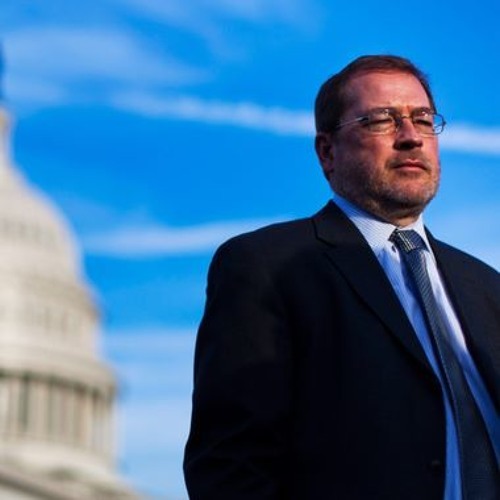 As an expert on tax policy and regulatory overreach, Grover Norquist speaks eloquently on how the health care system of the last 70 odd years has been financially burdensome to the average American taxpayer. In this podcast, Norquist talks about how crowdfunding health care costs resembles charity, how the federal government has long intruded into the health care sector at the expense of the average American and what kinds of changes have already happened. Norquist also speak of what changes need to happen in the future to continue the trend of making American health care less expensive while still preserving its reputation as among the best in the world.